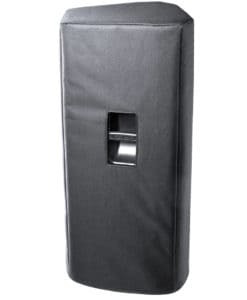 High-quality mixing desk dust cover for ECLER Hak 360. Available in Microfibre & Polyester. 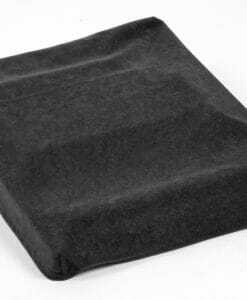 High-quality mixing desk dust cover for ECLER Hak 380. Available in Microfibre & Polyester. High-quality mixing desk dust cover for ECLER NUO 20. High-quality mixing desk dust cover for ECLER Nuo 20. Available in Microfibre & Polyester. High-quality mixing desk dust cover for ECLER Nuo 3. Available in Microfibre & Polyester. High-quality mixing desk dust cover for ECLER Nuo 30. Available in Microfibre & Polyester. 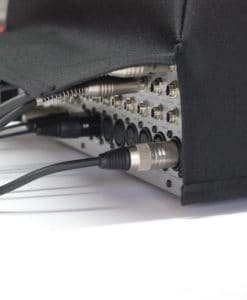 High-quality mixing desk dust cover for ECLER Nuo 40. Available in Microfibre & Polyester. High-quality mixing desk dust cover for ECLER NUO 50. 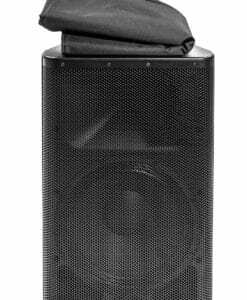 High-quality mixing desk dust cover for ECLER Nuo 50. Available in Microfibre & Polyester.